Having worked with senior executive clients from across the world on a private 1-1 basis, for the first time he reveals publicly what it really takes to stand out in the executive job market. Whether you're a CEO in the USA and looking for a job locally or a CFO in the UK and looking to further your career internationally, Simon’s presentation will share proven secrets that have made his book a best seller with nearly sixty 5-star ratings. You will learn why you should forget about waiting for the right position to be advertised, by then it’s often too late. You will gain a better understanding of why you should grab the executive job market by the scruff of the neck – and take control of your own destiny! Uncover a higher number of executive opportunities in a shorter period of time. Generate a higher probability of converting executive opportunities into job offers. Negotiate a more competitive starting salary and benefits package. 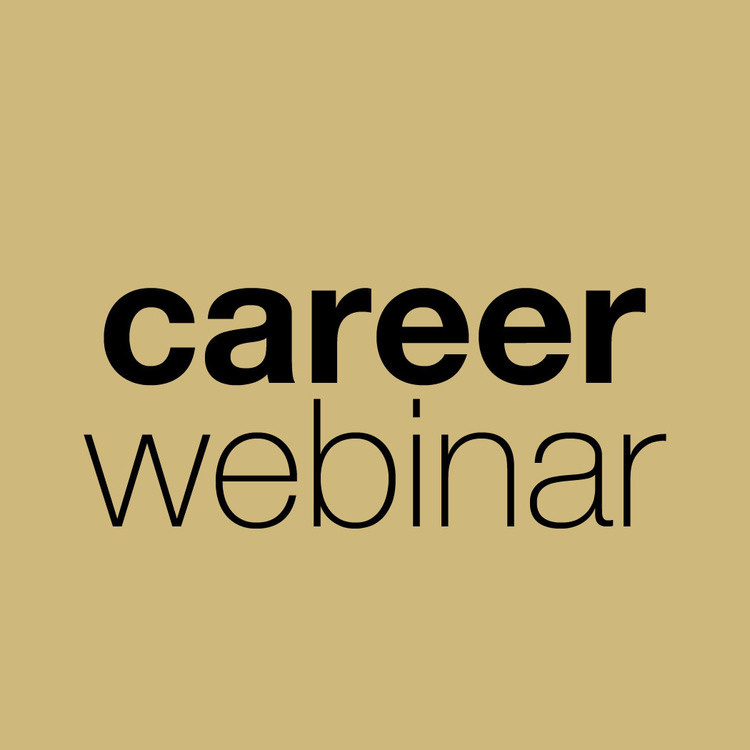 Manage your own career and executive job search both now and in the future. You will walk away with powerful new strategies, increased confidence, and the development of a career plan that will lead to rapid promotions.